For additional information about this book, visit the website www.saqibqureshi.com. Qureshi demonstrates the failures of modern strategy, covering personal strategy, organizational strategy and foreign policy strategy partly through the works of three modern strategists. 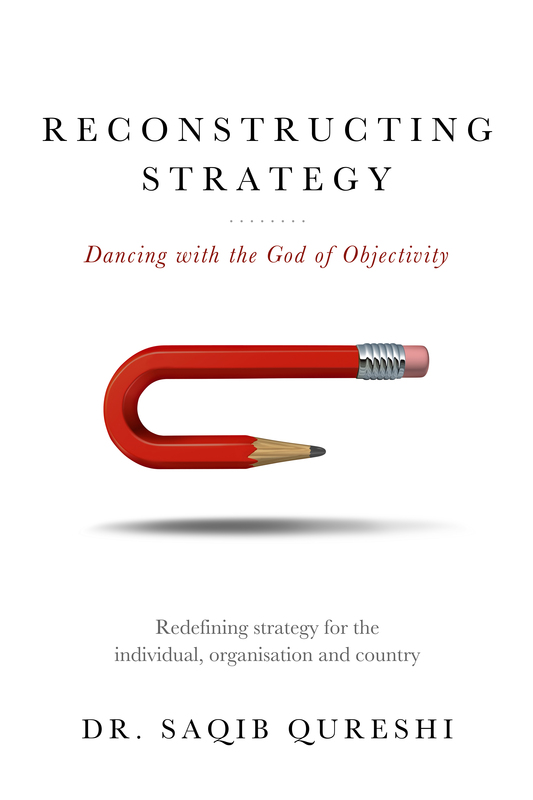 Reconstructing Strategy explores how our self-identities, whether as individuals, organizations or countries, impact our strategies. Specifically, the book demonstrates that self-identity impacts how we see the world, our vision (however vague that might be) and the steps we take to get from where we are to where we want to be. In doing so, the book is unorthodox. It not only draws upon a very wide range of intellectual disciplines, but it maintains a punchy, conversational tone with slithers of humour. For instance, besides relying on philosophers such as Kant and Foucault, the author leans as easily on Disney's Buzz and Woody.